Home to nearly ten million people, New Jersey stretches from the banks of the Hudson River to the Atlantic shore. This small state is one of the nation’s wealthiest and most educated. Many New Jersey residents are hard working and industrious. They open businesses and engage in many other types of work. The laws in New Jersey governing certain matters can be complicated and confusing. What is legal in one part of the nation might not be legal here or vice versa. In the event something goes wrong in some way, it is vitally important to have the right legal representation. New Jersey criminal defense lawyers can offer the help many clients need to get the results they need. Varied types of issues arise that need help from New Jersey criminal defense lawyers. 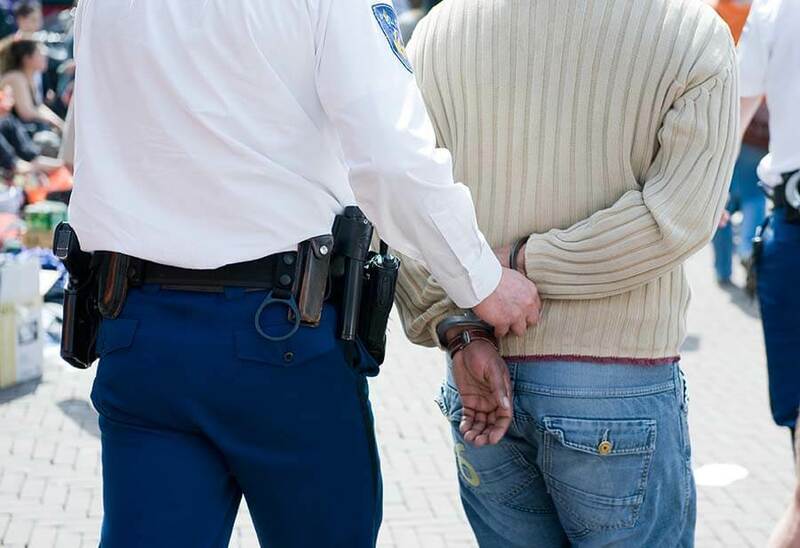 A client may need help with problems such as drug possession or the aftermath of a DWI/DUI. Motor vehicles accidents and crimes can happen in an instance. New Jersey criminal defense lawyers an provide an effective defense. In the event of an accusation such as sexual offenses, theft, felonies or assault and battery, the client may be jailed. In that case, swift legal help as soon as possible is necessary. New Jersey criminal defense lawyers also help with other problems such as white-collar crime that may also involve immediate jail time. Other issues can come up that benefit from the assistance of New Jersey criminal defense lawyers. Even a simple speeding ticket can have complications. Larger criminal matters can complicate life in many ways. From the very first, any client needs help to navigate the legal minefield that awaits them. At every turn, New Jersey criminal defense lawyers can provide sound, thoughtful, reassuring counsel. Such counsel helps people make sense of their options. With the guidance of New Jersey criminal defense lawyers, anyone with such problems can decide how to best proceed. A client may discover that their rights have been violated. Another client may find out that there are ways to work with the legal system and avoid greater problems. With help from the right New Jersey criminal defense lawyers, the best possible legal outcomes are right at your fingertips. If you have been accused of any criminal activity, the first thing you will want to do is to contact New Jersey criminal defense lawyers right away. The law office of Haveson and Otis have many years of practical experience in this field and can help you get through your case. Contact our office online or call (609) 921-0090 right away so we can get working to get a positive result in your case.